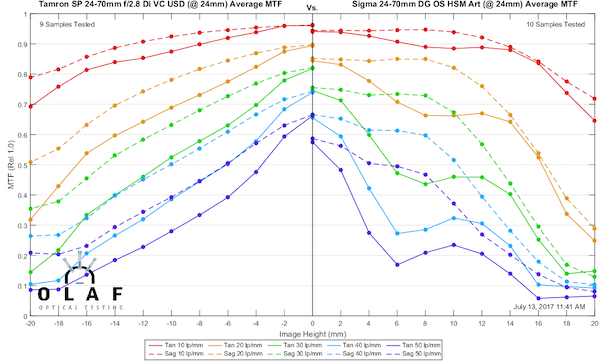 Sigma has been on an incredible run these last 5 years, releasing one amazingly sharp lens after another. They’ve made lenses no one has ever tried before and not only succeeded, they made them amazingly good on the first try. Their quality control has become as good as anyone’s, better than most. And their repair service has become one of the best out there. Like many of you, we’ve waited for the Sigma 24-70 f/2.8 Art lens for quite a while. It would have image stabilization, it would be less expensive than the brand name alternatives, and it would be sharp as heck, because it was a Sigma Art. I’ll save those of you who hate to read the trouble of reading. Even Babe Ruth hit singles sometimes. It had to happen. Sigma has made lens after lens that exceeded everyone’s wildest expectations. Sooner or later they were going to make one that didn’t. This isn’t a bad lens, but we’ve come to expect amazing things from Sigma Art lenses and this lens is not amazing. As always, these are the results of 10 tested copies; each tested at four rotations. For those who don’t speak MTF, the easy version is higher is better, and dotted and solid lines of the same color close together are better. And as always this is an MTF test, not a review. I’m still not sure I can pronounce bokeh, much less describe it to you. 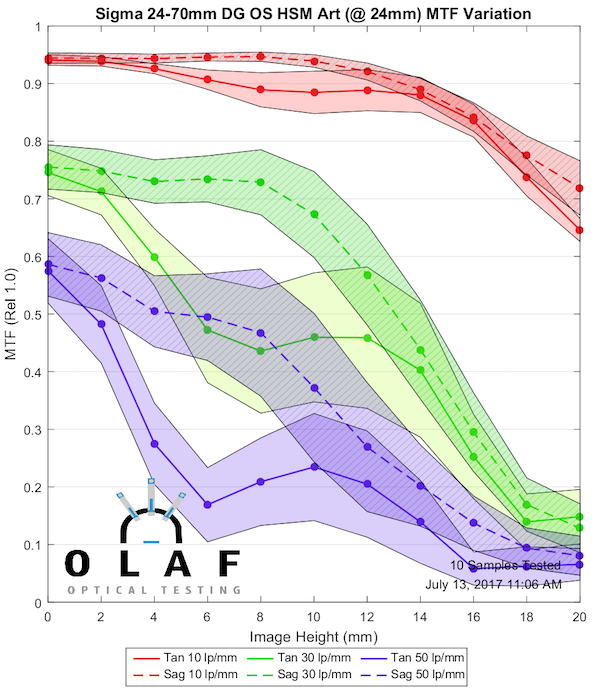 We’ll look at the results at 3 focal lengths; 24mm, 50mm, and 70mm. 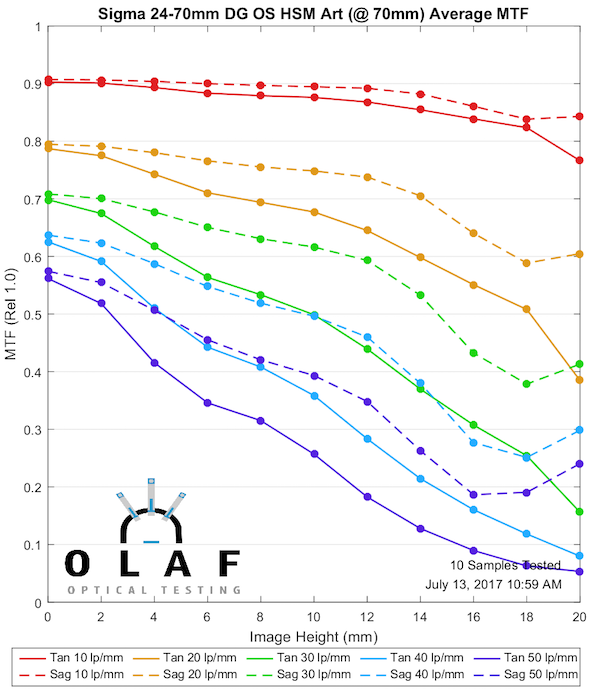 We expect most 24-70mm zooms to perform best at 24mm and be weakest at 70mm. The Sigma is actually a bit different, having its best performance at 50mm. 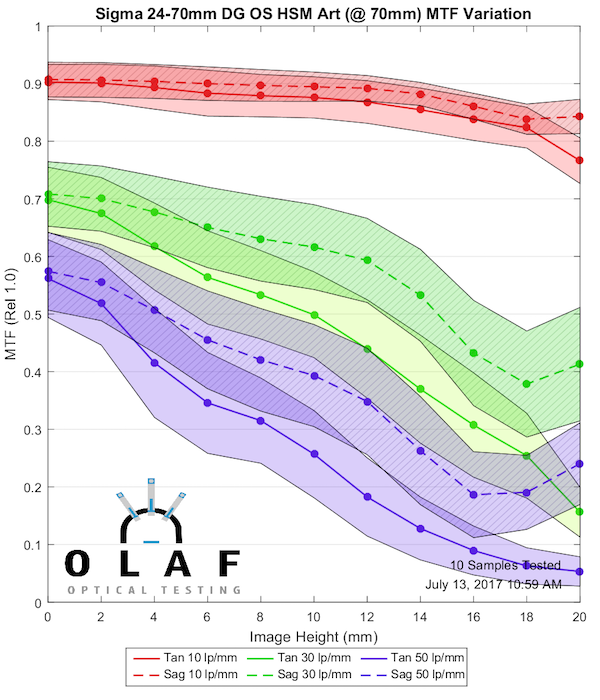 One thing to note at 24mm is the bulge of astigmatism-like separation in the middle of the field, from 4mm to 12mm or so off-axis. I’m not sure what this will look like in photographs, but it might be, well, different. Or maybe not noticeable. I’ll be interested to see. Things sharpen up nicely and the curves become much smoother and regular. I expect 50mm is not only the sharpest zoom range, but probably has the best out-of-focus appearance, too. Resolution drops off at 70mm, but the curves stay smooth good away from center. I can’t say this was great, honestly. At 24mm we have a nice, tight range but things get a bit random at both 50mm and 70mm. Overall I’d call this better than average at 24mm and a little below average at 50mm and 70mm. Please don’t mistake this for distortion measurements, which someone did a couple of weeks ago. There’s a gentle curve at 24mm in the sagittal field, with the tangential field curving more severely. 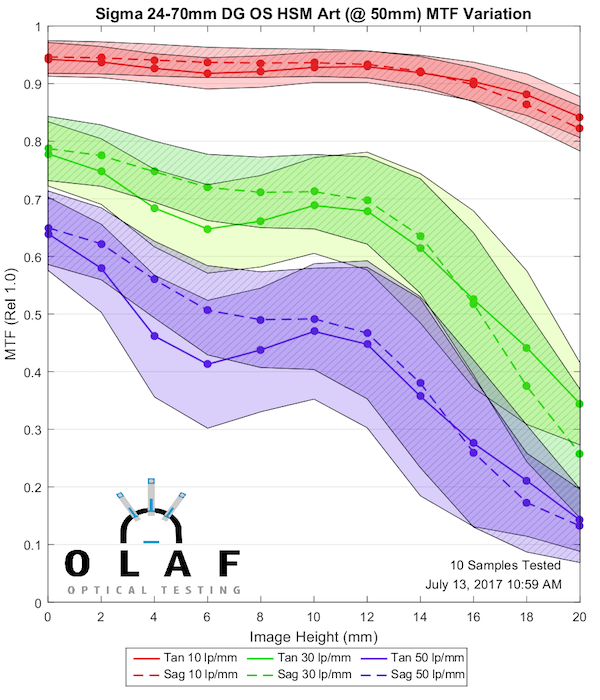 At 50mm the sagittal field is perfectly flat with the tangential field reversing curvature into a mild mustache pattern. At 70mm the sagittal field remains flat. The tangential field, well, we had the expectations setting a little high on our bench and the curve really didn’t resolve well enough for us to clearly tell about the tangential field. Maybe a mustache. Maybe who cares. Well, the charts are nice and all, but it’s always good to have comparisons. I’ve carefully selected the ones I think are appropriate and avoided the ones you wanted to see. It’s not that I’m purposely cruel, wait, yes it is. The Canon 24-70 f/2.8 L Mk II is about as good as it gets for zooms in this range. The Canon is at its best at 24mm and the Sigma gets pretty beaten up here. At 50mm the story is a little different. The Sigma is at its best at 50mm and the Canon has dropped off a bit. In the center things are completely even. The Canon is just a little bit better in the middle of the field. So if you want to compare your new Sigma Art to your buddies Canon, try to do it at 50mm. Both lenses have fallen off a bit at 70mm. The Canon is a little better here but not as dramatically better as it was at 24mm. This is probably a more reasonable comparison; the two image-stabilized third-party zooms. 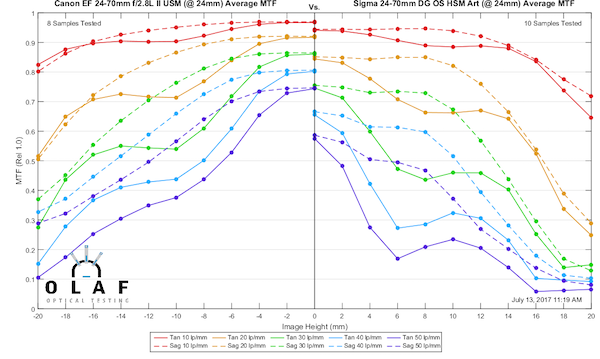 The Tamron G2 version will be out soon and is expected to be better, but we don’t have MTF tests on it. Because soon is not the same as now. At 24mm, the Tamron is clearly a bit better. The Sigma again shows it is at its best at 50mm, and particularly away from center, it is a little better than the Tamron. 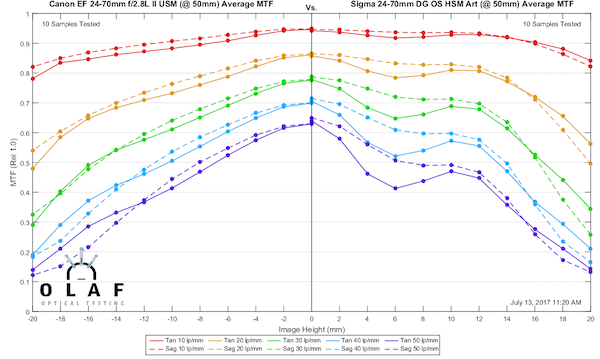 At 70mm the Sigma is better than the Tamron, which is clearly weakest at 70mm. Nikon has a different emphasis in their 24-70, giving up some center sharpness in exchange for good sharpness across the entire field. 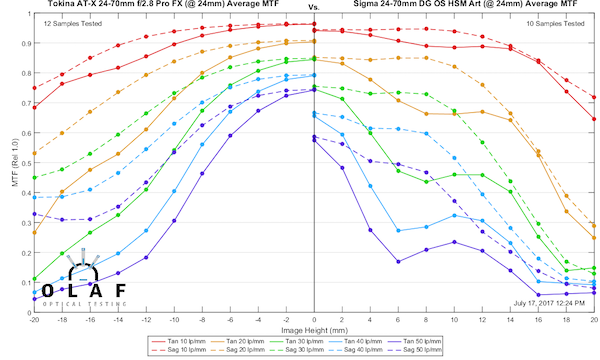 The pattern is familiar, at 24mm the Sigma just isn’t as good. AT 50mm, though, the Sigma is clearly sharper in most of the frame. 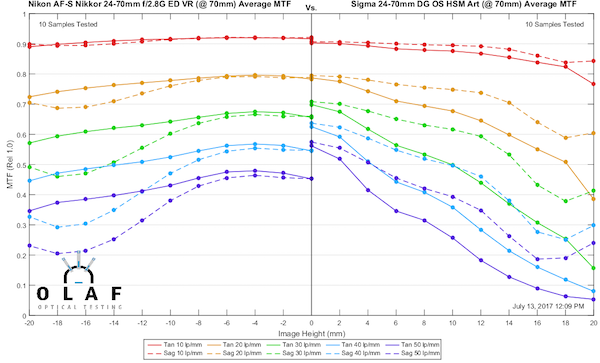 This is the weak focal length for the Nikon and the strongest range for the Sigma. In the outer 1/3, though, the Nikon is a little sharper. 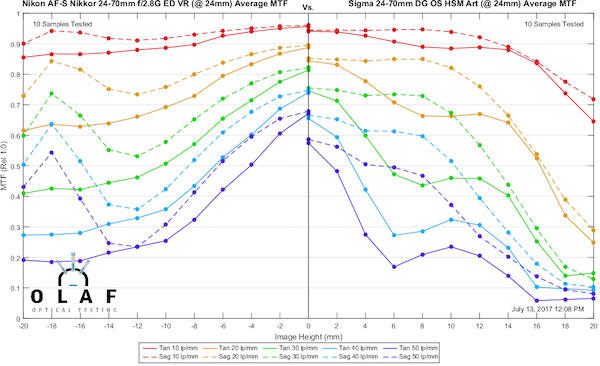 At 70mm the Sigma has better sharpness at the higher frequencies, the Nikon is a smoother away from center. I’ll admit I’ve been a bit of a Sigma Fanboy lately. The only thing better than aggressively trying new things is aggressively trying new things and making them awesome and that’s what Sigma has been doing. But I’m not a big fan of this lens. This is an adequate lens, but nothing more than that. I’d probably feel better about it if it didn’t have ‘Art’ on the label. 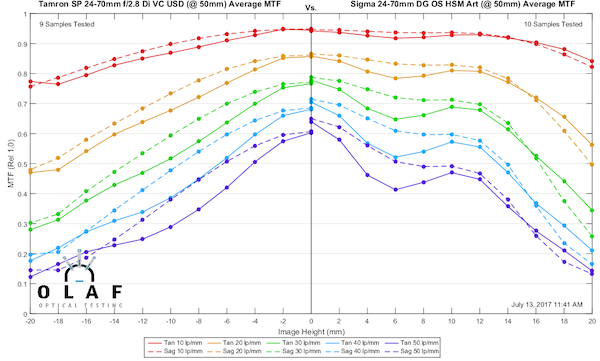 I’ve come to recognize Sigma Art to mean ‘as good or better than any other lens in that focal length, even when the others cost way more.’ This lens I would describe as adequate overall. It’s weak at 24mm and good (but not awesome) at the longer parts of the zoom range. If it didn’t say Art on the side and cost a few hundred dollars less, I’d probably be less disappointed. If I was being snarky, I’d say they left the “F” off of Art on this one. But I’m trying to be less snarky these days so I won’t say that. Or at least won’t say it again. 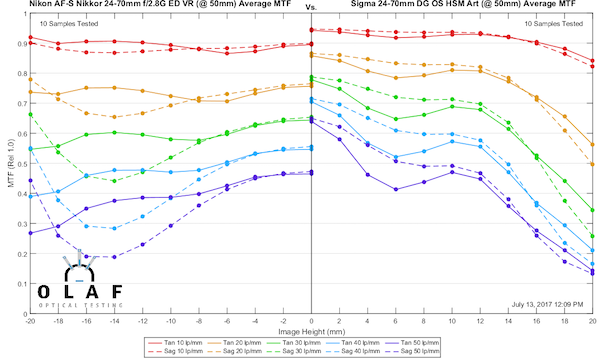 The Sigma 24-70mm f/2.8 Art Series‘ better performance at the long end may appeal to people that already have 24mm covered with a good wide-angle lens. 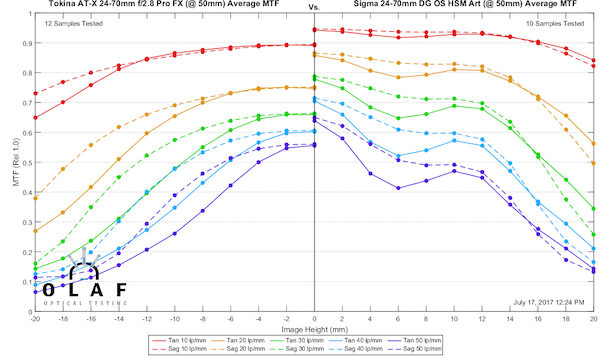 If you use your 24-70 f/2.8 mostly at 50 and 70mm then the weakness at 24mm may not bother you much. I think most people considering this lens are going to wait to evaluate the Tamron G2. 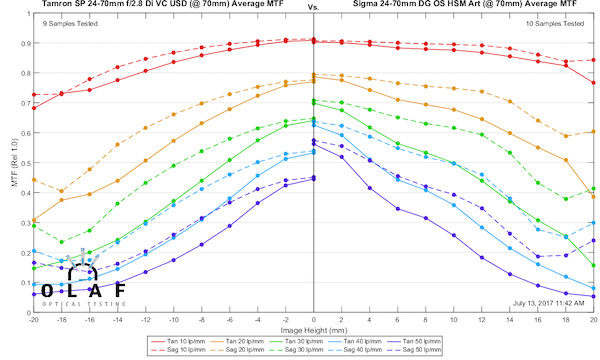 If the Sigma price falls significantly it may be a more attractive option, but right now I can’t see a strong reason to make it your 24-70 choice. It’s not a bad lens, just not an Art lens, really. Even if the glass is the same, if the supporting architecture and the manufacturing process that puts it all together allows for more consistency in keeping each element properly oriented with regard to the others then the average copy of the lens can be better. Roger, I’m still shooting the older G version of Nikon’s 24-70 and it’s nearing retirement age. 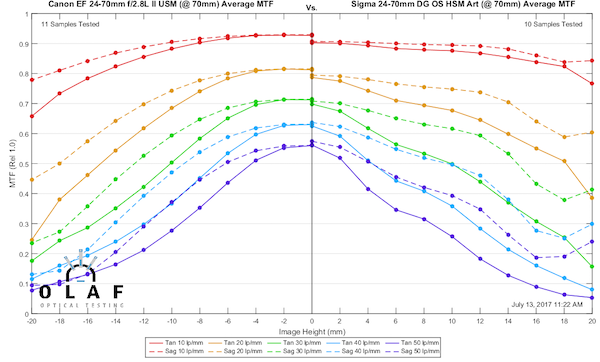 How does this Sigma compare to that one (the E Nikon is just too big for my taste)? Would like to see the comparison with the Nikon 24-70mm E VR. Great post!! Any chance to add the comparison with the non-VR Nikon?? Not necessarily. I own a Zeiss Milvus 35mm f2 and I hardly ever shoot it at f2. In fact I shoot it at f8 90% of the time. I didn’t buy it for the speed. I bought it for the clarity, build quality, micro contrast and color rendition. I bought a Zeiss and for all the reasons you buy a Zeiss. It isn’t always about speed. “Do not have a better option”? Despite the bad press, the latest Nikon is very, very good. It ain’t cheap, but you get your money’s worth. I’m not a fan of Nikon USA’s service, but I’d still pick it as a superior product. At least in this space. 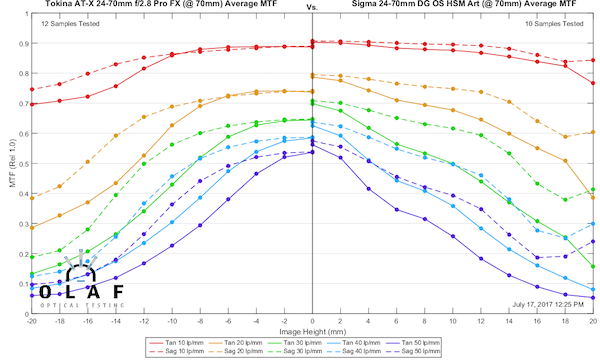 Primes…Sigma is just nailing it, no question. Just goes to show how difficult it is to design a optically excellent across the rage 24-70 lens. Kevin, I won’t get to test it for at least another week. I’m badly behind. Now that you have the Tamron SP 24-70mm F2.8 Di VC USD G2, can you give us an update on how it compares? 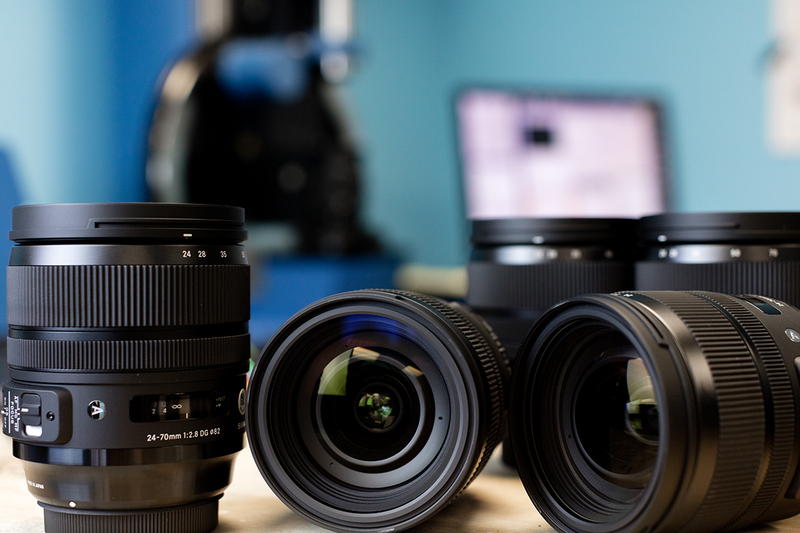 This site has demonstrated why you need to test many copies of a lens, especially zooms. There is just too much copy variation. 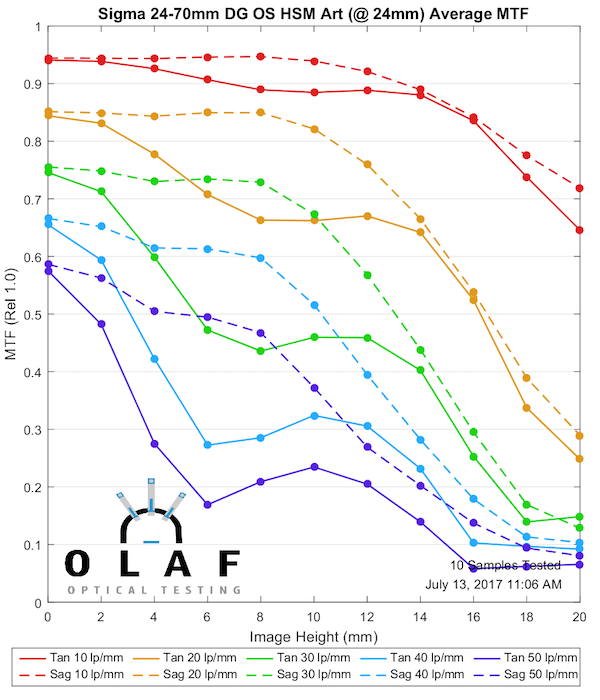 Yeah, they literally just have the same images for the optical construction and mtf charts on their marketing site. It’s copied and pasted. Troy.. First, thanks. I did notice the difference. Some shots more noticeable than in others.. Actually some where Sigma Bokeh was smoother, but haven’t made the association as to why yet. It isn’t f/stop. I don’t think I would term it “much” though. Example would be those bee shots.. nothing wrong with the Bokeh there. 🙂 Again we’re looking at it at 1:1 to truly notice the difference. If I’m looking for REALLY smooth bokeh, then I’ll use the 1.4 Art lenses. 🙂 A 24 – 70 isn’t a portrait lens.. It is an event photographer’s lens. Can it be used for portraits, of course, but nothing beats a prime lens if that is what you’re looking to do.. Again, thanks for looking..
Did you notice that the Canon Photos had a much more pleasant background bokeh? Great job! “sharpness tests” hahahh. more like “let’s look at charts and guess”! Just posted a link to a series of RAW files on new Sigma vs. my original Canon 24 -70 2.8 (not the MK II) .. So far I see no reason to return it, but hopefully posted enough images for people to make their own decisions. I’m not “seeing” what the tests would imply. Again, using the LR profile for the new Sigma. Have viewed the two sets both before and after NR/Sharperning preset for my 5D MK III..
For anyone interested. A series of personal samples comparing my Canon 24 -70 2.8 (MK 1) to the new Sigma. About 60 RAW Files across varying subject and a willing spouse for some. 🙂 Legend (so to speak) are sets of Canon first at 24mm then 70mm at 2.8, 5.6, 11 then the Sigma of the same image (as close as possible) with the same sequence of shots. These were not meant to be portrait or landscape masterpieces, but a varied series of shots to see if I noted any of the issues pointed out here based on MTF testing. Personally I don’t think I did but leave any thoughts up to folks and their individual views. Again, no rulers to measure distances, no charts, just shooting the same things with both lenses. YMMV.. 🙂 The last three are just “Macro” shots with the Sigma..
Granted, some lenses that are not great in measurable terms may have unique and useful qualities. But how is LensRentals supposed to measure the suitability of a lens for what you create, or how you will feel when using it? Obsessing over numbers may be foolish, but at least they are usable for comparison purposes (provided there is no escape clause such as “pre-production,” hand-delivered sample, prototype, etc.) Otherwise, we are stuck with “Leica glow”, “dimensionality” and “sparkle” which are great if they exist but not something that can be measured. 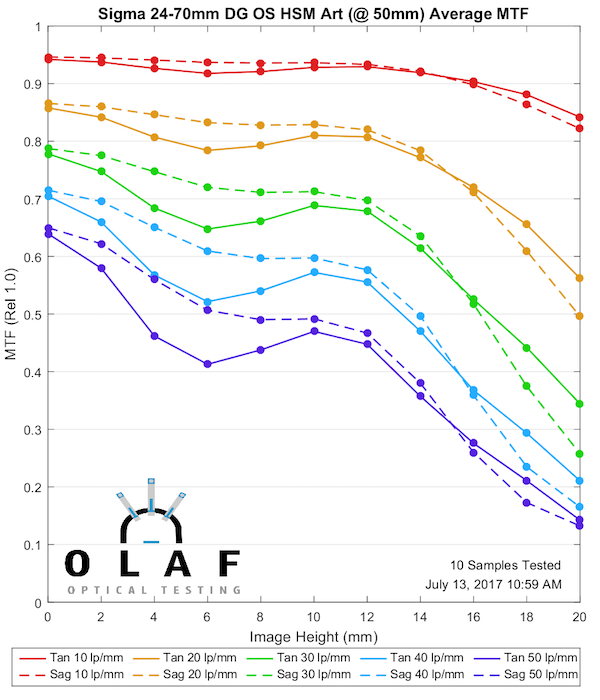 If only all lens testers got their lenses the way we consumers do. And none of this “pre-production” nonsense.